There are people in this age of materialism, who interpret love as a matter consisting of a lover and a bed. 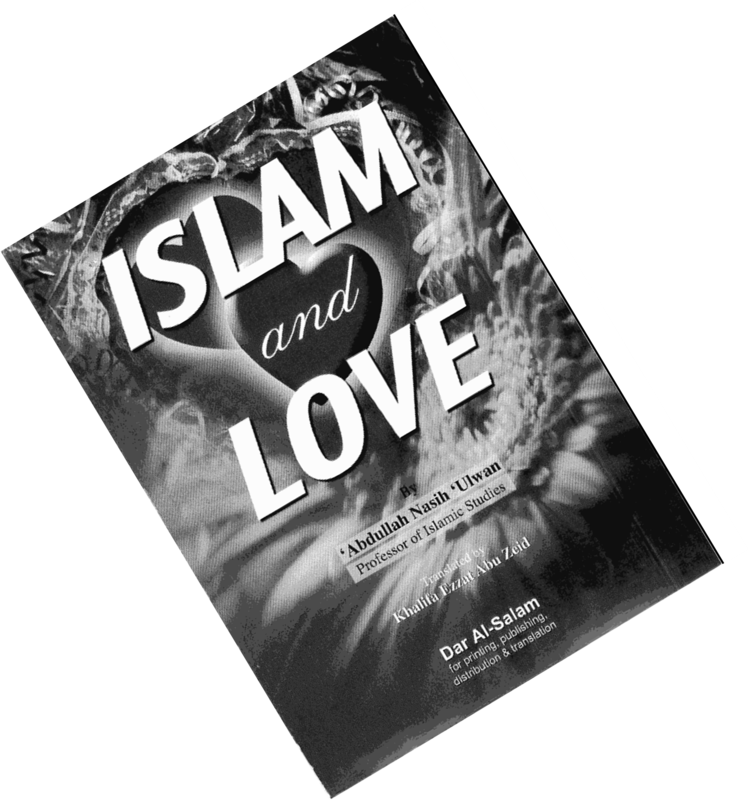 They have forgotten that there are other types of love such as love of Allah, love of His Messenger [sallallahu alaihi wasallam], love of parents, love of son and daughters, love of brothers and sisters, and finally love for the sake of Allah, which is preferred above all material wealth. They have forgotten the types that are chaste and instead they chaste after prohibited love that leads to adultery, either in brothels or in any open space like the promiscuous generations of today, who know neither modesty nor decency.